SideKick boxing offers a 15-day limited return policy on all orders. If you are not completely satisfied with your purchased products you can return it without any hesitation. Welcome to our Online Support! To help us serve you better, please provide some information before initiating the chat with a representative. Our 10-day money back guarantee gives you time to make sure your purchase is perfect. If you need to return it for any reason, we will happily provide you full refund of money. 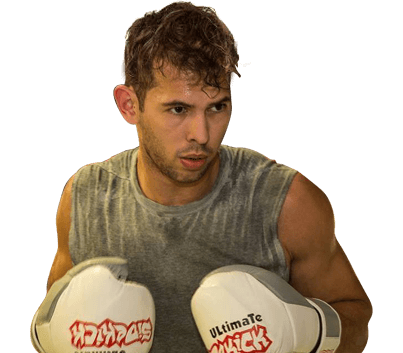 SideKick is fast-becoming a leading UK boxing and MMA fightwear equipment brand established in 2010.We take pride in turning into a trademark, in such a short time span, when it comes to superior quality of our wide range of kickboxing and MMA fightwear products.